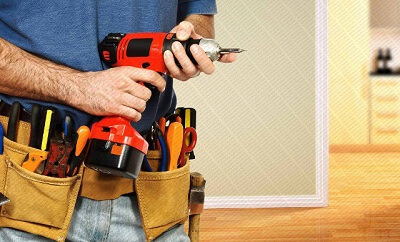 Here at Domco, we offer property maintenance services of the highest quality. These include handyman options, as well as painting, decorating and refurbishment. Our team of experts are trained to deliver a result which you will be happy with. 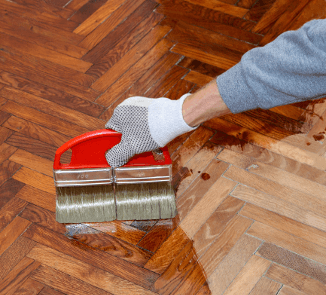 Drawing on extensive industry experience, as well as the latest techniques and quality materials, our team know what it takes to provide excellent property maintenance which will serve you in the long-term too. Whether you have an in-home project or require property upkeep: we will have an option to suit you! Our success is clear: we already have a wide network of satisfied clients and take customer satisfaction seriously. That is why offer a comprehensive service, up-to-date advice and professional staff. We are confident we can tailor our services to suit your timescale and budget, so make an assured decision and opt for Domco today! Schedule a visit by a professional surveyor in Bournemouth area. Discuss with him the specifics of your renovation project. Get a personalized quote about your project in the next few business days. Pick a date to start and leave everything to us. Domco is proud to work with some of the best experts in Dorset and Bournemouth. These are the services they can do for you. Handyman – all the little tasks you never have time for. Just give us a call on 01747 612288 and we will take care of everything. 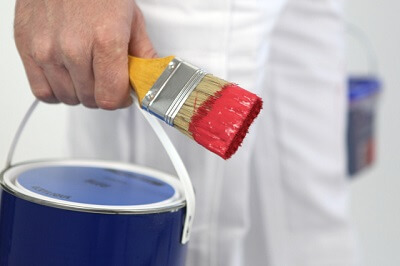 Painting and decorating – There is nothing we can’t paint – a ceiling, a wall or a fence, we do it all. No matter if it is an interior or exterior work in your Bournemouth property. Refurbishment – Does your home need some refreshment in the kitchen or maybe the bathroom? We know how hard it is to find the right people to do the job. This is why we gathered the perfect renovation team for you. Just give us a call to discuss what you need and how we can help you while fitting in your budget. If you need any other service like cleaning or gardening, we can provide it too. Every time I hire a renovation company it is a total disaster. They don't come on time, they are messy and they just don't do the job the right way. Finally, with you, I found renovation professionals who have an eye for the detail and do the job like they would do it for themselves. Thank you! My cupboard door has stopped creaking. The best handyman ever!